A former Vacaville school bus driver was arrested Wednesday on a felony child abuse charge after forcibly removing a special needs student from a bus earlier this month, according to the Vacaville Police Department. 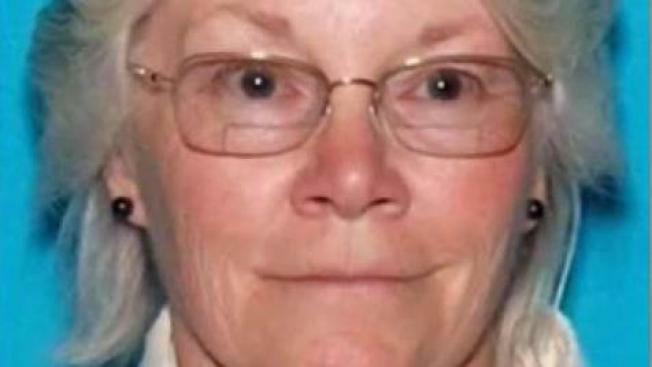 Kim Klopson, 64, of Vacaville, was booked into Solano County jail in connection with an incident that occurred Feb. 6 while she dropped off a group of special needs students at Browns Valley Elementary School, police said. One of the students, a second grader, refused to get off the bus, and the incident escalated, with Klopson physically grabbing and forcibly moving the young girl, police said. The student suffered injuries while still on the bus, police said, and another school district employee reported the incident to the school principal. After an internal investigation, Klopson was fired, and the Vacaville Unified School District contacted police and Child Protective Services. "There are no words to explain why anyone would mistreat a child in that way," district Superintendent Jane Shamieh said. "No child should ever experience something like that, especially at school. We immediately initiated police involvement and have been in full support of the investigation." Anyone with information regarding this case is asked to contact Officer Matt Adame at (707) 469-4807.